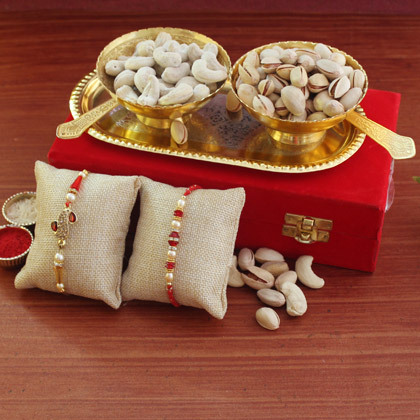 Your two brothers have always been very supportive, caring and loving. 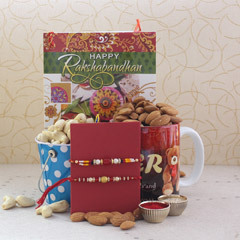 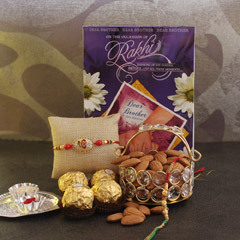 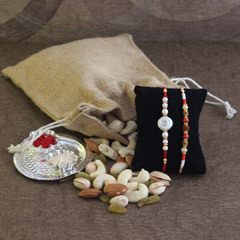 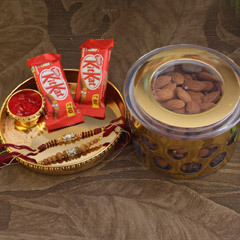 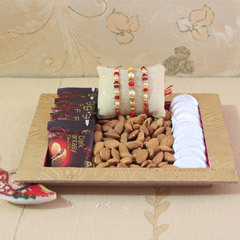 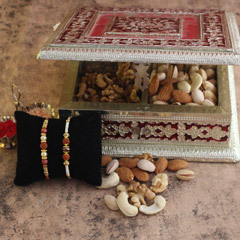 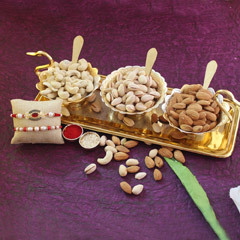 For making them feel special and cared on this auspicious time of Raksha Bandhan celebration, here we are offering this very delightful Rakhi with dry fruits combo for making each one delighted. 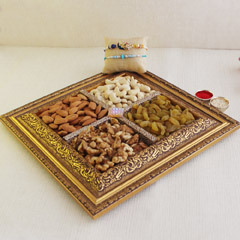 All you need is to hurry and place an order for it!